ALL systems go for the benefit dinner-show “One NOHS!” which will showcase talents of Negros Occidental High School Thursday, December 6, at SMX Bacolod. 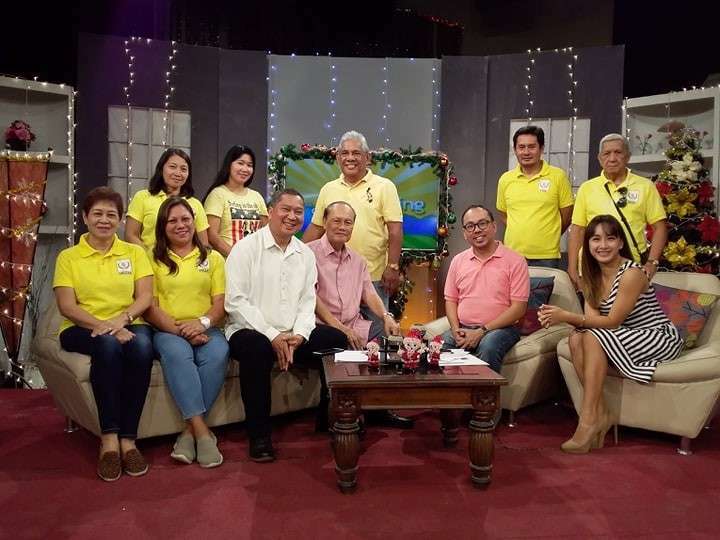 “One NOHS!” is organized by the Negros Occidental High School Alumni Association Inc. (NOHSAAI) to raise the initial funding of constructing the P6 million “dream gym” for the school which has been wanting for a gym as it continues to use the facility owned by the provincial government for its students. Among the scores of performers for the benefit show is tenor Ervin Lumauag who will be joined by other alumni in various art performances. Highlights of the show will also be presentations by batches from the ’60s to the present.